Full Time Licenced Real Estate Consultant since 1986. Seniors Real Estate Specialist. SRES designation qualifies me to address the needs of home buyers and sellers age 50+. 16 year member of the Professional Conduct Committee for the Real Estate Board of Greater Vancouver (REBGV). Professional Conduct Committee Chair 2009-2014. Royal Lepage Social Marketer designation 2015. Customized marketing to your homes target market. 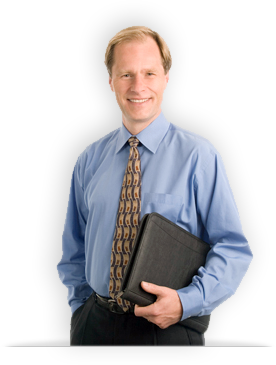 “As a Real Estate lawyer for 35+ years I have worked with many REALTORS®. Marc is the "best in class". His advice & service in a difficult market place was outstanding." “Without Marc as our REALTOR® we would have literally lost $100K on the sale of our home. Marc knows the market and he is a true professional." “I have been involved personally and with my Clients, in over 15 million dollars of real estate transactions (residential, recreational and industrial), and have never dealt with a more professional REALTOR® in 32 years." * - Based on Medallion Club statistics, 1990-2017, Real Estate Board of Greater Vancouver. ** - Awards received 1998-2013 based on Prudential Sussex Realty statistics as reported to Prudential Real Estate Affiliates, Inc.
***- Awards received 2014-2018 based on Royal LePage Sussex statistics as reported to Royal LePage Canada.